Among the provinces of Cagayan Valley, Quirino must score the least when it comes to awareness among tourists and travelers. One main reason is it's bypassed by Maharlika Highway. But it has a lot of potential for ecotourism with its many caves, waterfalls and whitewater rapids. Add to the fact that roads to and around the province are in relatively good condition. During my road trip, I got to enter the Aglipay Caves. Before proceeding to the caves, I stopped by the Quirino Capitol in Cabarroguis to ask for some information from the tourism office. I just wanted to make sure that road condition to Aglipay Caves was good. And it sure was good because they've paved the roads from the National Highway all the way to the cave entrances. 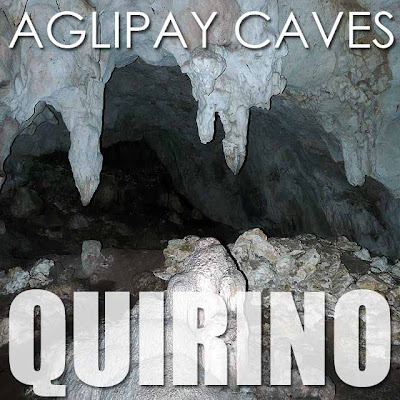 The Aglipay Caves are a few minutes past the town proper of Aglipay. There is a sign on the right that will point you towards the caves. At the park entrance, you'll have to pay Php20 per head as entrance fee. That also includes the guided tour inside. But it's up to you if you want to give the guides a tip. I suggest you do. Unfortunately, they don't lend you any safety equipment such as helmets or head lamps. Although the guide has a lamp, you might want to bring your own. Note also that you'll be crawling through some narrow passage ways. So prepare to get wet and muddied. There are eight caves with different difficulty levels. 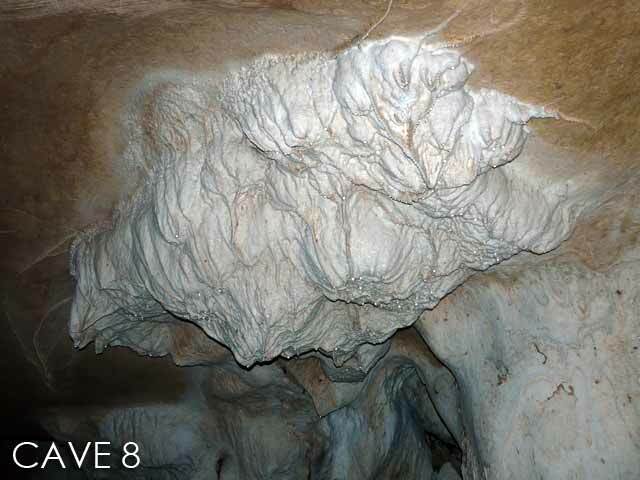 The usual tour passes through four of these caves, namely Caves 1, 8, 2 and 3. 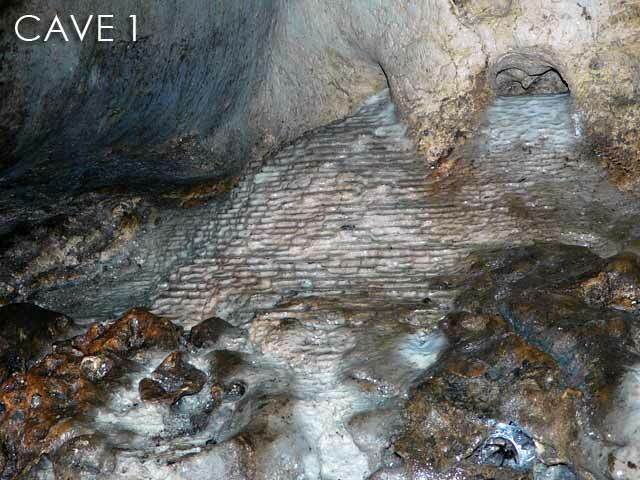 Cave 1 is quite straightforward. You exit through the back and walk about 15 minutes to get to the entrance of Cave 8. Cave 8, 2 and 3 are connected to each other. But the entrance to Cave 2 from Cave 8 is so narrow, you'll have to crawl in to get to the other side. 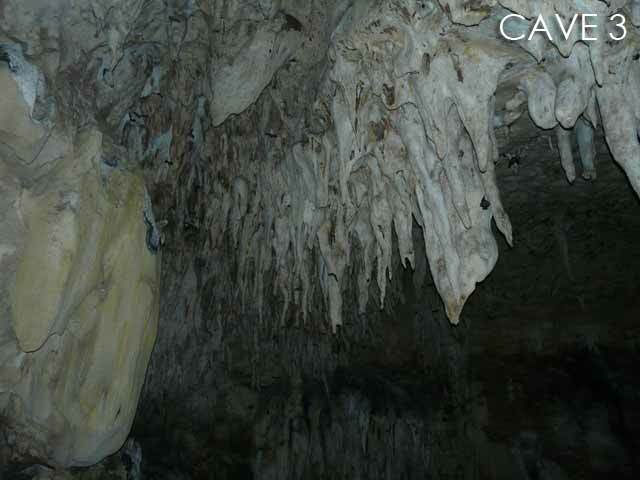 The Aglipay Caves don't have as much live formations as the caves in Cagayan. But it's still worth a visit. Going through the four caves takes about an hour. Visiting the other caves will entail a steep climb from the entrances and exits. So it's reserved for those who are physically fit and have the composure to navigate the caves. 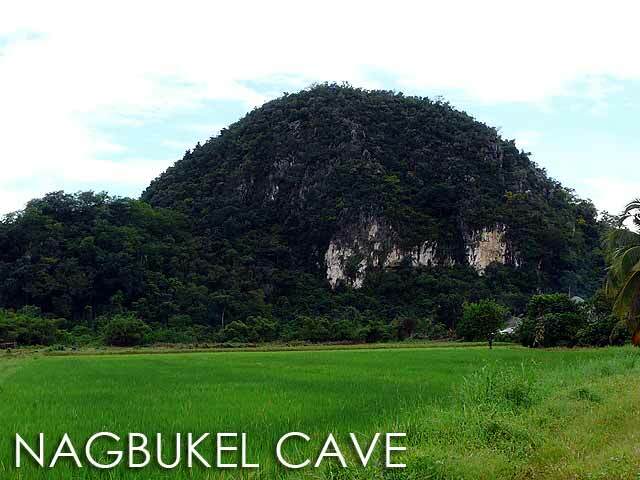 On the way back to Isabela, you'll pass by Nagbukel Cave. 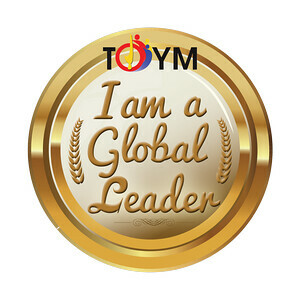 It's difficult to miss since it's a large limestone hill in the middle of a rice field. Unfortunately, I had to rush back to Manila for my early morning flight to Masbate. So I'll reserve entering that cave for another visit. 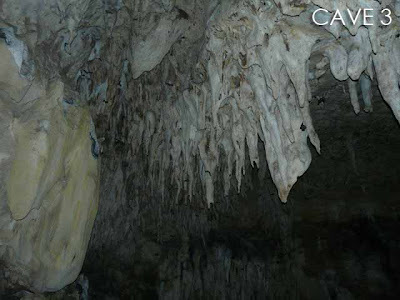 Been to those caves countless times, and one time I almost got in trouble hitting my head on one of those stalactites. Been through that tight passage too! :) Although I've declined going through the long crawl in one of the caves for the love of my jeans. Did you get to the underground stream? Ah, I remember the entrance to Cave 2. 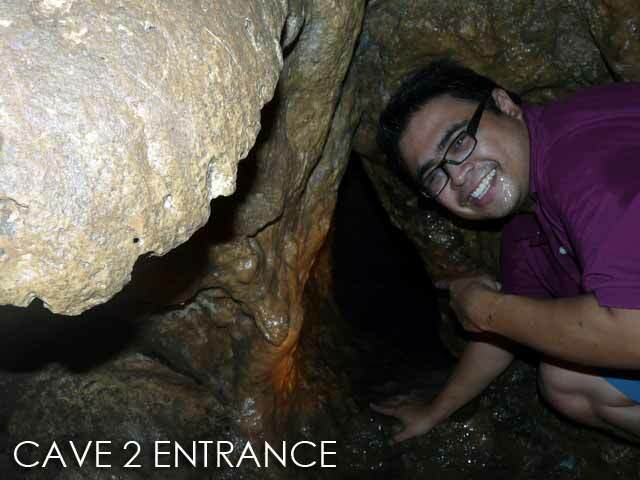 I think the last time I visited the caves was when I was still in elementary (which is several decades ago) and Aglipay Caves was relatively uncharted territory. That entrance was still full of vines then and my group (which included very healthy grownups) had trouble navigating through the passage. But inside the caves, everything was pristine. I'm glad the province has finally given it the attention and TLC that it deserves.